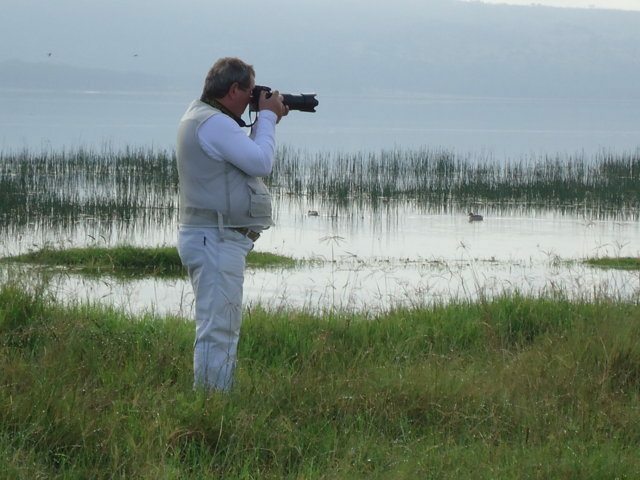 East Africa Birding Safaris With over 225 bird watching locations globally recognized as Important Bird Areas East Africa is the place to be. We provide you with an opportunity to know the names of the birds, how to tell them apart, admire their beauty and observe their habits. East Africa is also known for endemic bird species, which include National Endemics: Hinde Babbler, Sharpes Longdaw, Williams Lark, Taita Thrush and Tana River Cisticola Papyrus Endemics: Papyrus Yellow Warbler, Papyrus Gonolek, Papyrus Canary, Carruthers Cisticola and White-wingled Warble. This safari takes you through the following National Parks/destinations: Cape Town, Cape Penisula, karoo among others. 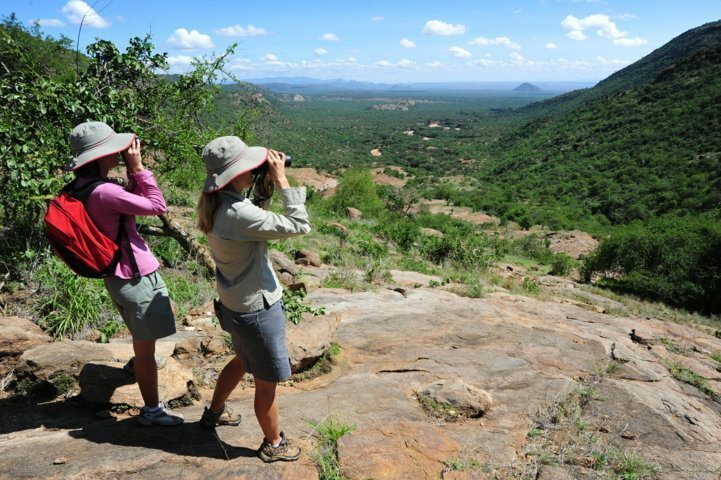 While on this safari accommodation will be based on your choices/interests. However, we shall guide you on your accommodation choices based on our expert experience.